This presentation discusses methods of recognizing and overcoming sexual addictions. From a Catholic/Christian anthropological approach, those who work in ministry play an important role in helping those struggling with sexual addiction utilize spiritual tools that aid in the recovery process. 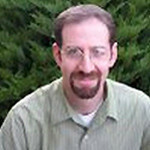 Dan Spadaro, LPC, CSAT, brings over fifteen years of counseling experience to his practice. A graduate of Franciscan University, Dan received both his undergraduate (Theology 92) and graduate (Counseling 97) degrees from this Ohio institution. 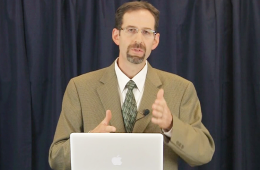 Dan has been a Licensed Professional Counselor (LPC) in the state of Colorado since 1999. In 2006, Dan completed certification for adolescent disruptive behavior disorders as part of the Integrated Psychotherapy Consortium Training Institute with Columbia University.